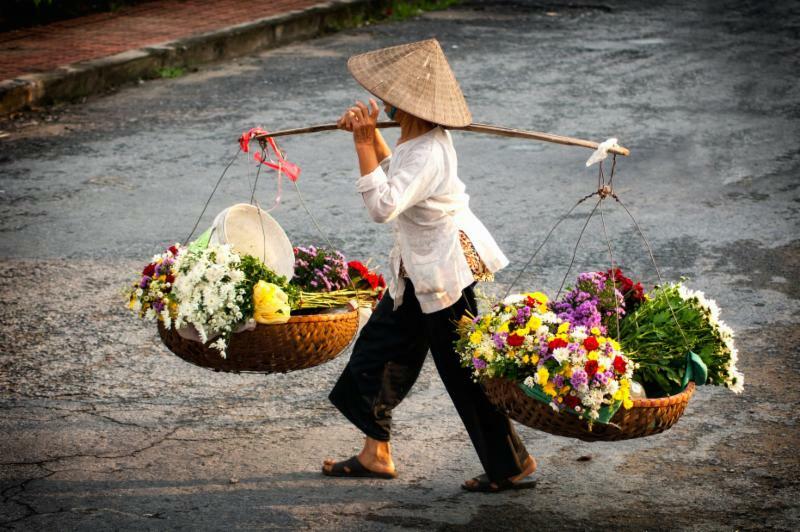 On this journey through Vietnam, you'll explore several of the world's greatest treasures, view spectacular scenery, learn about different cultures, and experience the warmth and hospitality bestowed by the locals. When you enter PHS, take a left up the stairs just after the main office. At the top of the stairs take a right and the room is on the right.